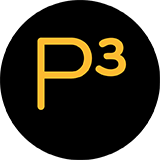 Check to see if your personal data was compromised. 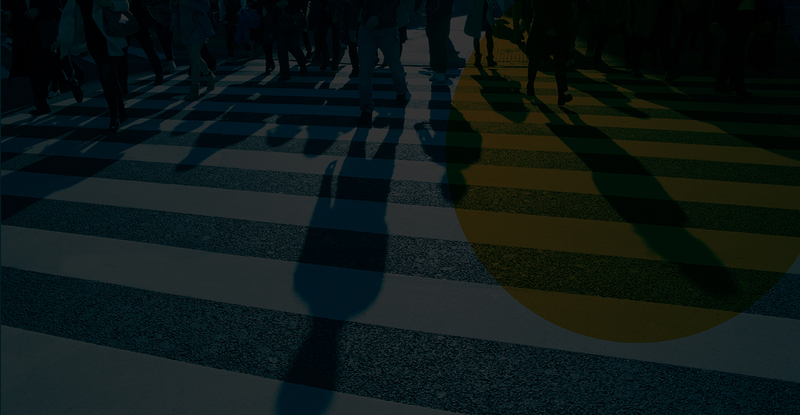 How Can a Reputation Management Firm Help Me? Should I Fill Out This Lead Form? According to the Identity Theft Resource Center, there were approximately 781 data breaches in the United States last year. This was down from 2014, however only by 2 breaches. Of the 781 data breaches that occurred in 2015, almost 40% were attributed to businesses, which is up from 2014, and 35.5% were attributed to the health and medical sector, which was down from 2014. How healthy is your ID security? Shredding documents, wiping technology hard drives before discarding and avoiding emails from unknown senders are just a few ways to prevent ID theft. Signing up for antivirus software protection is an easy and affordable way to constantly protect the incoming and outgoing data on your computer and phone. Enrolling in fraud protection and being diligent about monitoring your banking and credit card statements for unauthorized transactions is an important way to patrol for fraud. 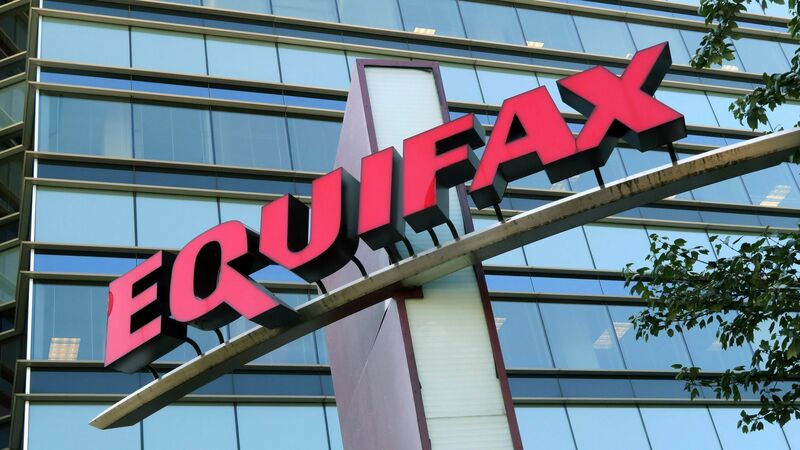 In early September 2017, Equifax, one of the three nationwide credit reporting bureaus, announced that as many as 143 million Americans had been compromised after a cybersecurity breach that allowed access to sensitive information. Yahoo! 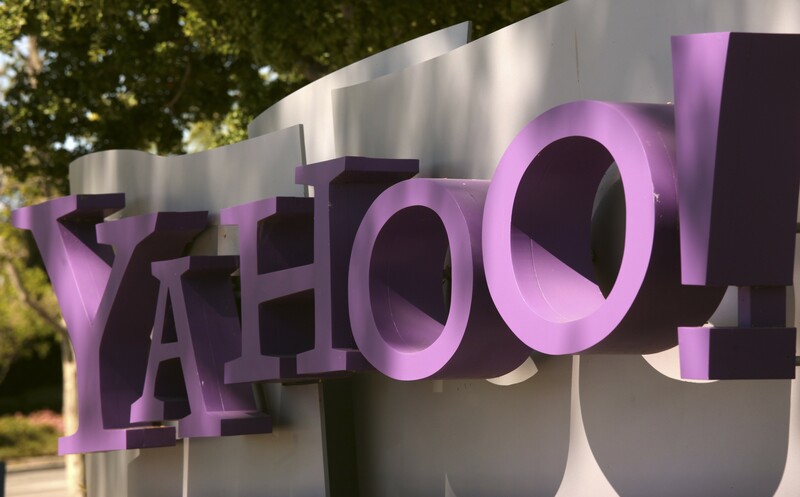 announced on September 22, 2016 that in 2014 their server was hacked and 500 million user accounts were compromised. The hacker gained access to user names, email addresses and passwords, telephone numbers, and dates of birth. In May 2015, hackers flooded the tax agency’s online “get transcript” tool. 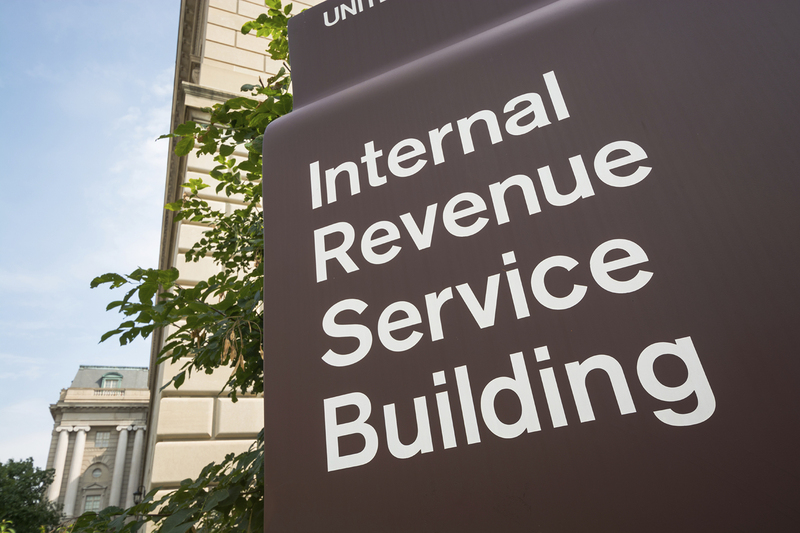 After an extensive, nine-month review of the incident, the IRS revealed that approximately 724,000 taxpayer records were accessed, which were then used to claim refunds conservatively totaling more than $50 million. 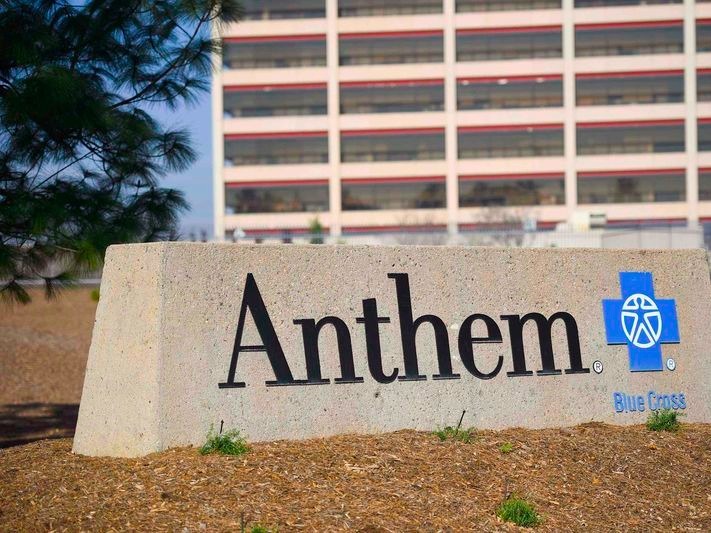 In February 2015, Anthem, the second-largest health insurer in the U.S., revealed that its customer database had been breached. Stolen data included names, addresses, dates of birth, Social Security numbers and employment histories. 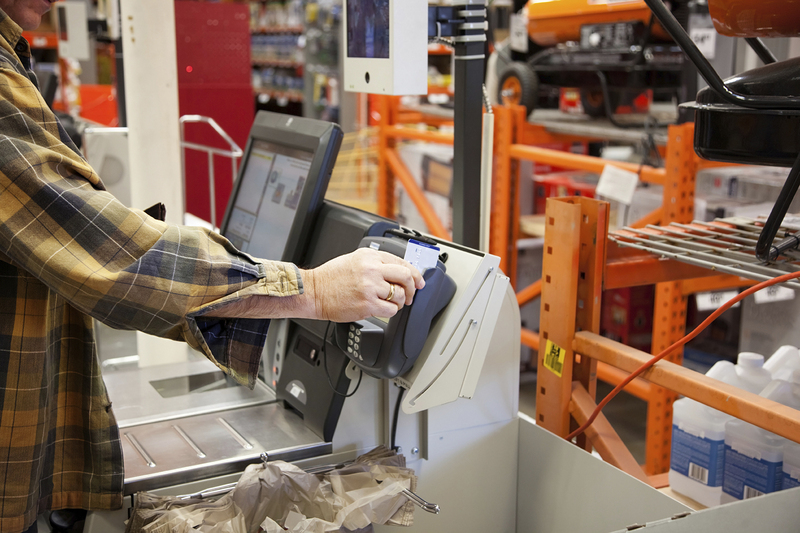 In 2014, the same Russian hacker organization that hit Target the year prior breached Home Depot's credit card system and gained access to 56MM credit and debit card numbers and pins using a sophisticated malware software that went undetected by Home Depot for many months. All signed up! You will be notified via email when new data breaches occur.